so I would have the best possible ways to improve your swing. I currently have many proven ways to fix your faults and I am still learning more. Each golfers swing is unique, let me help you discover your own natural best way to play golf through the fundamentals and your own desired preferences. Long-term improvement is my main objective not quick fixes or tips of the day. Please call 301-624-1295 for current rates. Call 301-624-1295 for rates and tee times. Contact Clustered Spires Golf Course at 301-624-1295 for more information and details on holding a golf outing at the course. 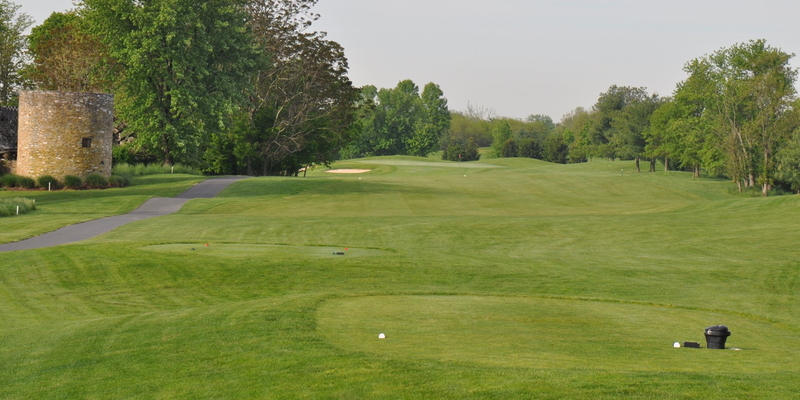 Contact Clustered Spires Golf Course at 301-624-1295. Contact Clustered Spires Golf Course at 301-624-1295 for onsite or nearby dining options. This profile was last updated on 08/02/2016 and has been viewed 3,728 times.